WorldAirlines is an essential application for the frequent traveller and airline enthusiasts. 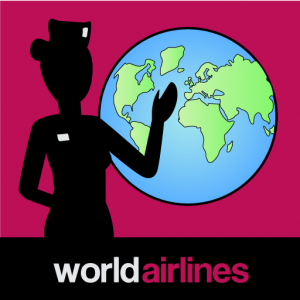 WorldAirlines is a comprehensive and searchable list of the airlines of the world. For each airline a number of details are provided. This includes information about frequent flyer program, alliance the airline is member of (if any) and official homepage for the airline.